Trifon Marinov Ivanov (Bulgarian: Трифон Маринов Иванов) (born 27 July 1965 in Veliko Tarnovo) is a former Bulgarian international football player. 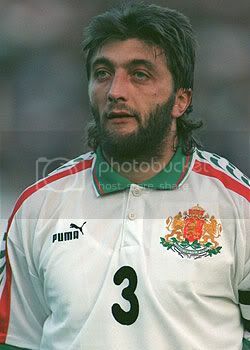 Sometimes known by his nickname "The Bulgarian Wolf" due to his unshaven appearance and mullet hairstyle, Ivanov started his career with the team Etar of Veliko Tarnovo. Later moves included spells at CSKA Sofia during 1994-95 and 1997-98 as well as at the Austrian teams Austria Vienna and Rapid Vienna and the Spanish club Real Betis. Ivanov's international distinctions include being a member of the Bulgaria national football team that reached the fourth place in the World Cup United States 1994. 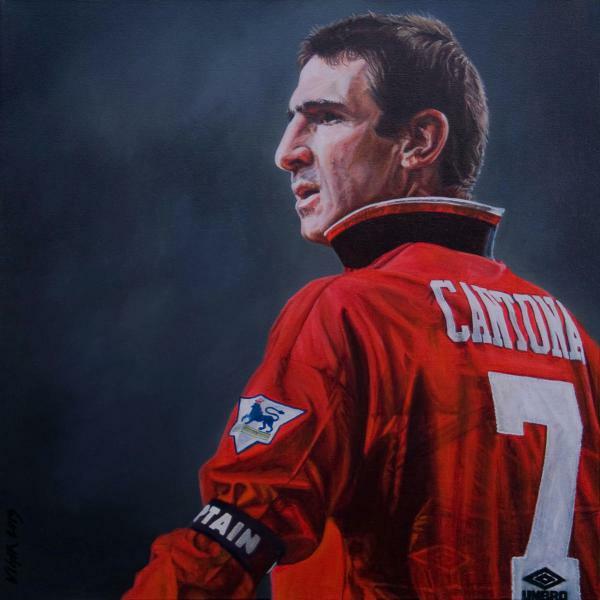 He also participated in the European Football Championship in England in 1996. Ivanov's goal against Russia on 10 September 1997, in the qualifiers for the World Cup in France in 1998, was the one that clinched Bulgarian qualification. Ivanov scored 6 goals in 77 caps in 10 years with the national side. Ivanov is famous for his long-range shots and free-kicks at goal. In Euro 96 particularly, he had a number of 40-45 yards shots at goal narrowly missing the target. The legend is gone.. RIP of God..